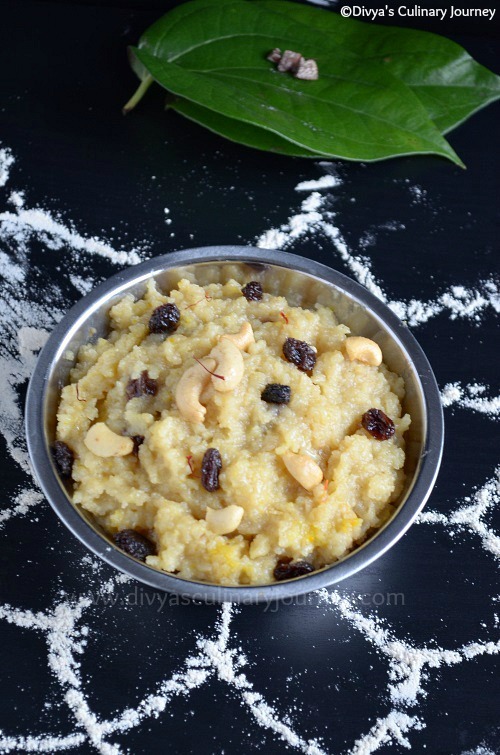 Pongal is just 2 days away, so here I am posting the recipe for Sakkarai Pongal. Not only for the pongal festival, Sakkarai Pongal is made through out the year for different festivals to offer to God as Prasadam. The recipe I have posted here is using pressure cooker. My mom always makes pongal in the traditional way in a pot. But I have adapted to the modern convenience, so have been making it in the pressure cooker. Slightly roast the moong dal. Pressure cook Moong dal with rice along with about 4 cups of water. Let the pressure release and open the cooker. Heat a pan, add the jaggery, add 1/4 cup of water and let it melt. Filter and remove the impurities and add the jaggery syrup to the cooked rice. Turn on the stove again, place the cooker, mix well and cook for few minutes. Soak saffron in a cup of warm milk and add it to the rice, mix and cook till the mixture thickens. Powder the cardamom with a tablespoon of sugar, add it to the rice and mix well. Fry the raisins and cashew in ghee and set aside. Add the remaining ghee to this rice and mix well. Finally add the fried raisin and cashew mix well. Adding milk and saffron is optional. 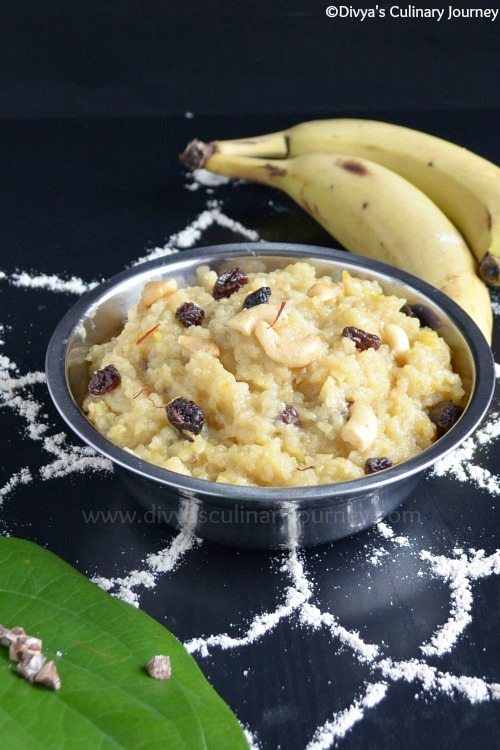 You can also add edible camphor, nutmeg powder to the pongal for extra flavor. The color of pongal depends on the color of the jaggery. Also sweetness varies with the each jaggery. So adjust the sweetness according to your taste buds. 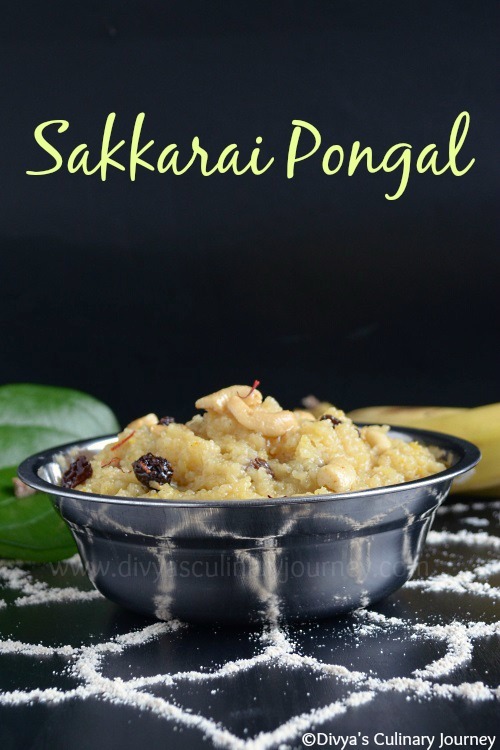 Sakkarai Pongal looks so delicious, very detailed description with pics. Advance Happy Pongal Wishes to you and family ! !